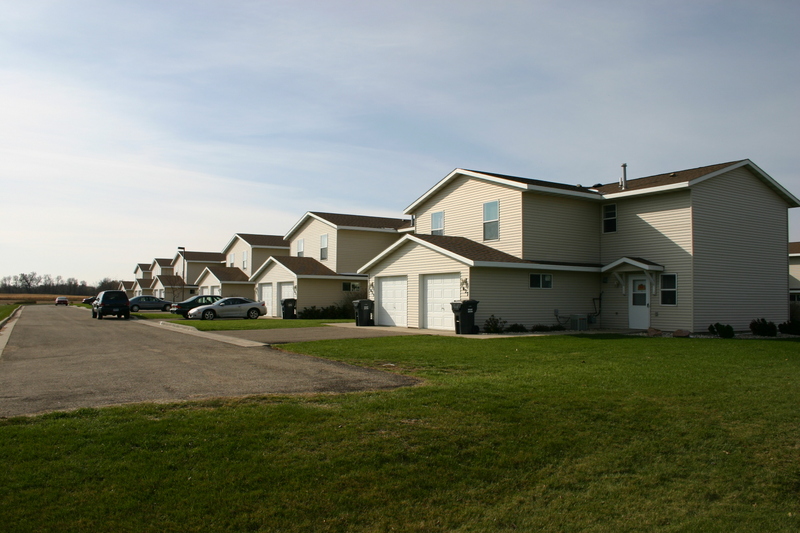 The Southwest Minnesota Housing Partnership is a non-profit community development corporation serving communities throughout Southwest and South Central Minnesota. The Mission of the Partnership is to “Create thriving places to live, grow, and work through partnerships with communities.” We aim to build strong and healthy places to live so that the communities of our region thrive. SWMHP is formed and within a month a tornado devastates the communities of Chandler and Lake Wilson. SWMHP assists in securing over $2,000,000 in recovery funds that are used to rehabilitate 34 homes and reconstruct 5 units. SWMHP receives the National Association of Development Organizations Innovation Award. SWMHP also begins to work with communities on the development of multifamily units through tax exempt bonding. SWMHP assists with recovery efforts in a 12-county flood disaster. SWMHP also begins homebuyer education and mortgage counseling efforts. SWMHP constructs its first single-family home. As SWMHP and the Southwest Reginal Development Commission continue to expand, the agencies begin plans to construct a new office building in Slayton. Willow Court Townhomes in Worthington is developed as SWMHP’s first Low Income Housing Tax Credit project. SWMHP also develops its first subdivision in Montevideo. SWMHP receives the Award of Excellence for Flood Recovery Efforts from the Minnesota Recovers Task Force. The agency also receives the Maxwell Awards of Excellence, Honorable Mention for the Sunrise Village project in Jasper, a senior housing development. 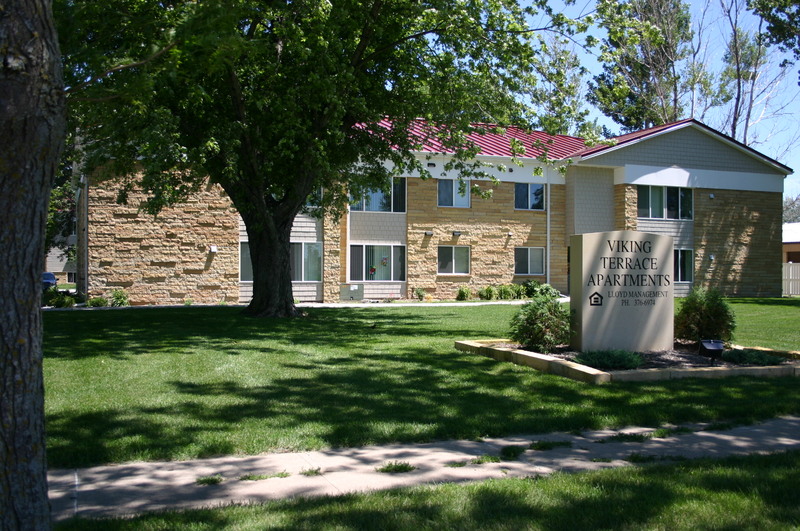 SWMHP completes its first multi family preservation project, the Windom Apartments. In partnership with the Marshall Economic Development Authority, SWMHP begins the Parkway I subdivision, its first Building Better Neighborhoods subdivision involving substantial employer donation. 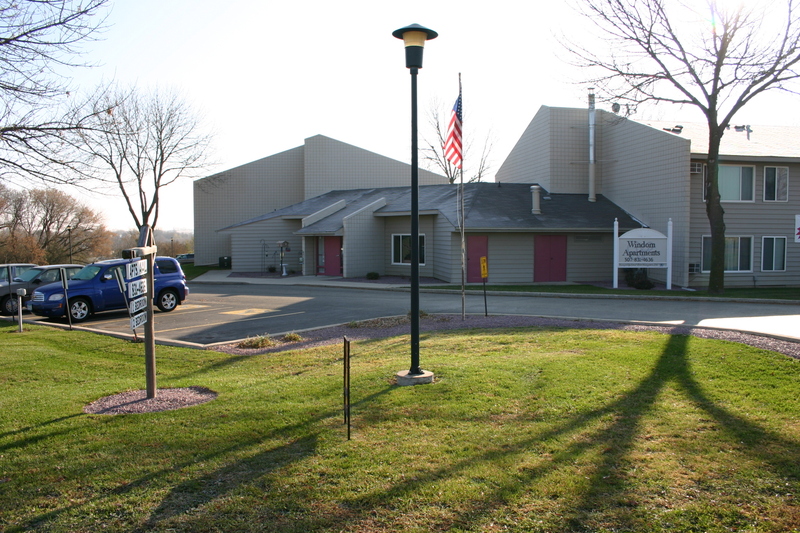 The Schwan Food Company provides $423,500 for the project, which created 82 single family lots and 48 rental units. SWMHP completes its first single-family home incorporating green technology in Nicollet Meadows subdivision in St. Peter. The SWMHP celebrates ten years of providing affordable housing opportunities and receives the Pauline Carlson Award for Excellence in Development. SWMHP receives the Model Project Award from the Greater Minnesota Housing Fund for the Nicollet Meadows subdivision. SWMHP becomes a chartered member of the NeighborWorks America network. 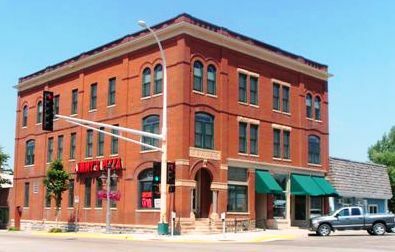 SWMHP completes its first historic preservation project, Grande Apartments in Olivia. SWMHP receives two funding awards to address lead hazards in Blue Earth County and a multi county effort sponsored by Jackson County. This effort removed lead hazards from 77 homes. SWMHP receives the Economic Development Association of Minnesota award for Best Housing Initiative. Renovation also begins on Viking Terrace, our first multifamily property that will incorporate substantial green technology as well as supportive housing units. Viking Terrace is a finalist for the Minnesota Environmental Initiative Awards, Green Building & Development. SWMHP establishes a partnership with the Minnesota Department of Corrections to create an Institutional Community Work Crew to assist in building and rehabilitating housing. SWMHP receives the Partners in Affordable Housing, Multifamily Rental Housing Partner of the Year Award from Minnesota Housing. SWMHP and Three Rivers Community Action join together to create Achieve Homeownership, a three year pilot program to work with community organizations to encourage and support the advancement of diverse homeownership throughout southern Minnesota. The first Karen and Burmese Home Stretch classes are held in Worthington. SWMHP is a HOPE Award Finalist for our work in helping minority families to achieve homeownership. SWMHP celebrates our 20th anniversary. SWMHP also became a NeighborWorks Green Organization furthering our commitment to sustainable operations. The agency opens a satellite office in Mankato. SWMHP continues to expand our work in commercial development by assisting the Southwest Mental Health Center in the development of a new office in Worthington. This project completes the redevelopment of the former Central School site. 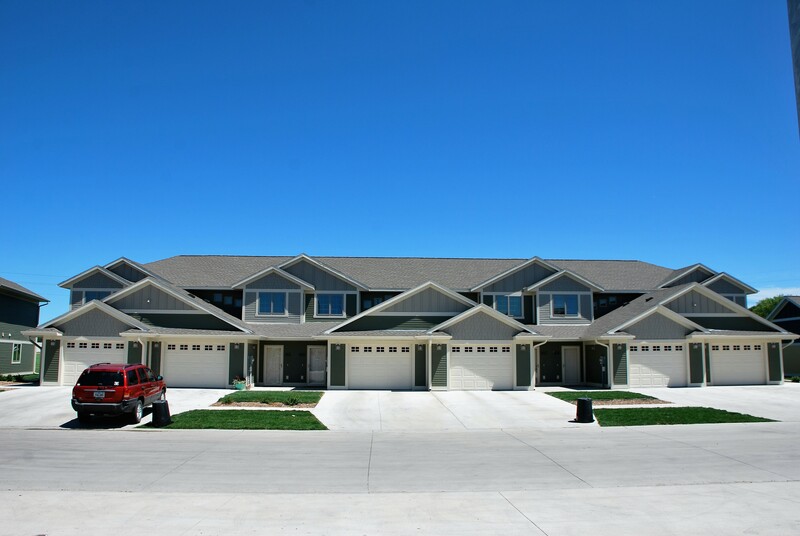 SWMHP completes 10th Street Townhomes in Storm Lake, its first Low Income Housing Tax Credit project in Iowa. 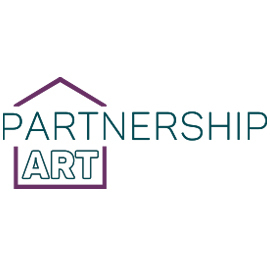 SWMHP receives $3,000,000 from Artplace America to incorporate arts and cultural strategies into our community development work. SWMHP was one of six grantees awarded a Community Development Investment for a three year period. SWMHP partners with the Rock County Historical Society to renovate the former Herman Motors Building in downtown Luverne. SWMHP receives a letter from the Department of Housing and Urban Development, Department of Veterans Affairs, and United States Interagency Council on Homelessness acknowledging that the Southwest Minnesota Continuum of Care has effectively ended homelessness among Veterans.